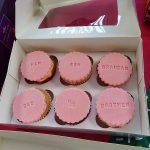 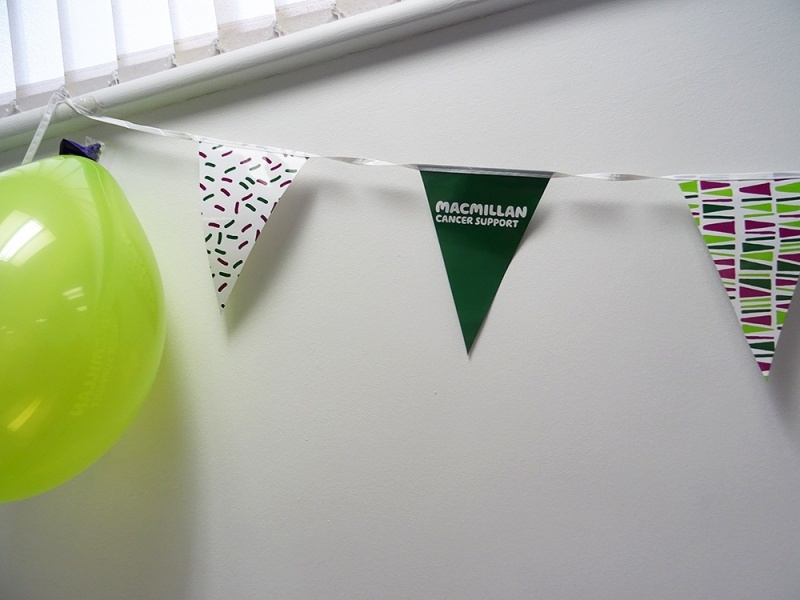 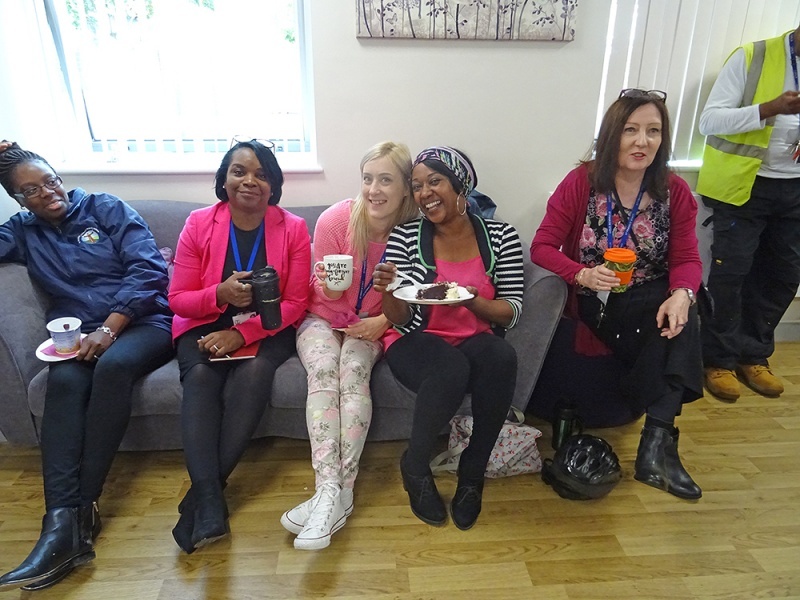 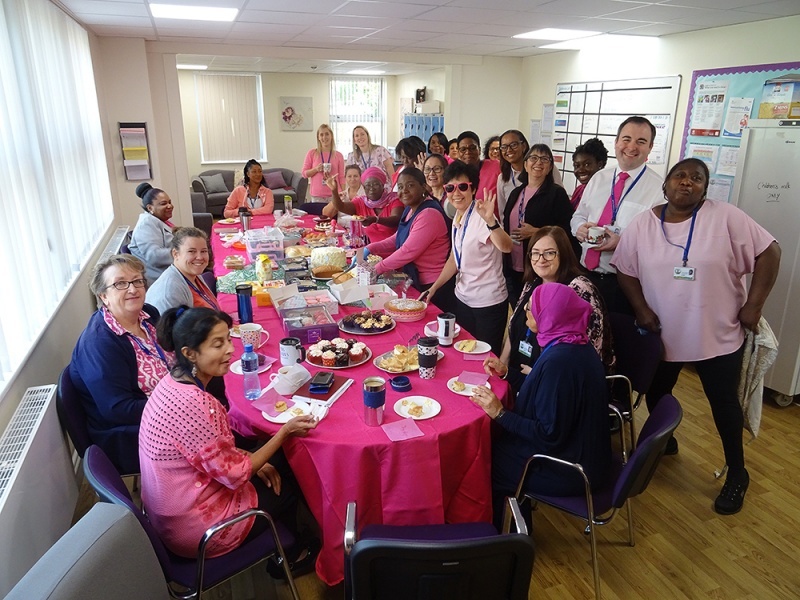 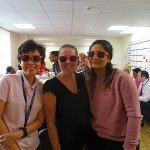 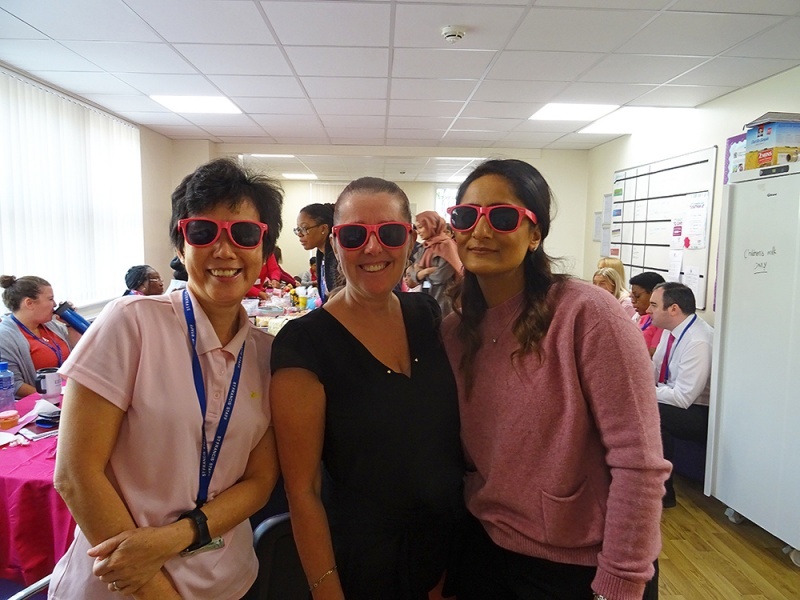 The staff and parents at St Francis’ painted the town pink on Friday, 28th September in support of Macmillan’s Coffee Morning 2018. 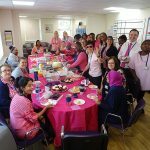 Some Baked It and others Faked It, all in support of cancer. 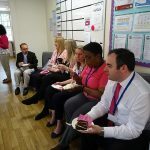 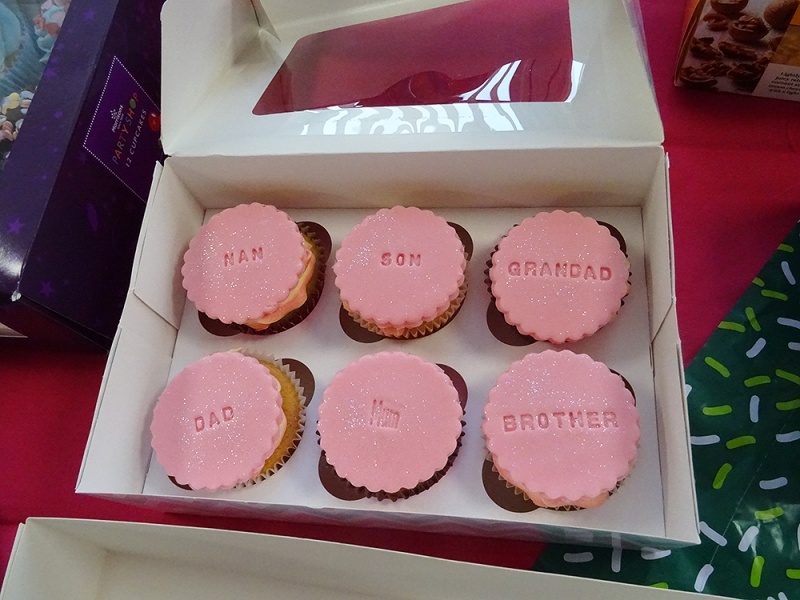 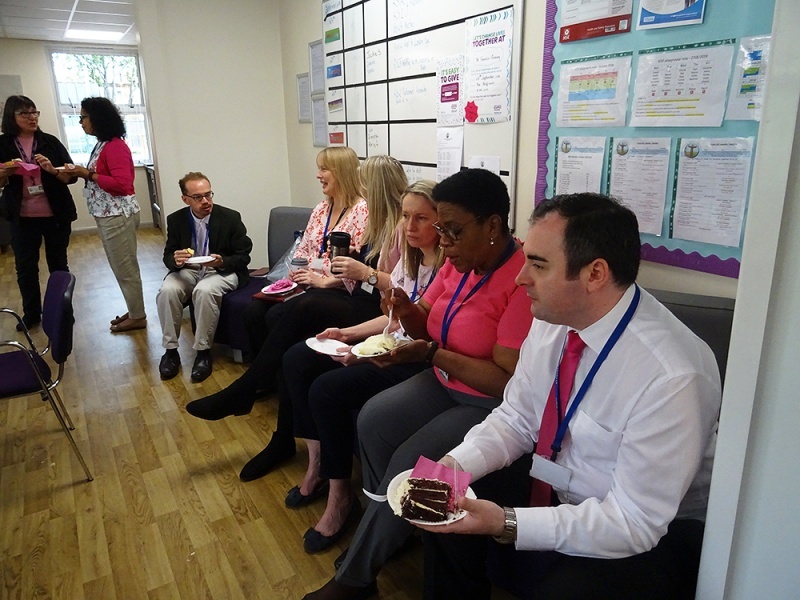 The staff feasted on cakes and other goodies as they had breakfast together. 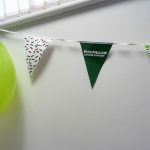 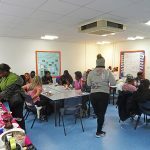 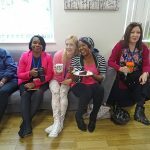 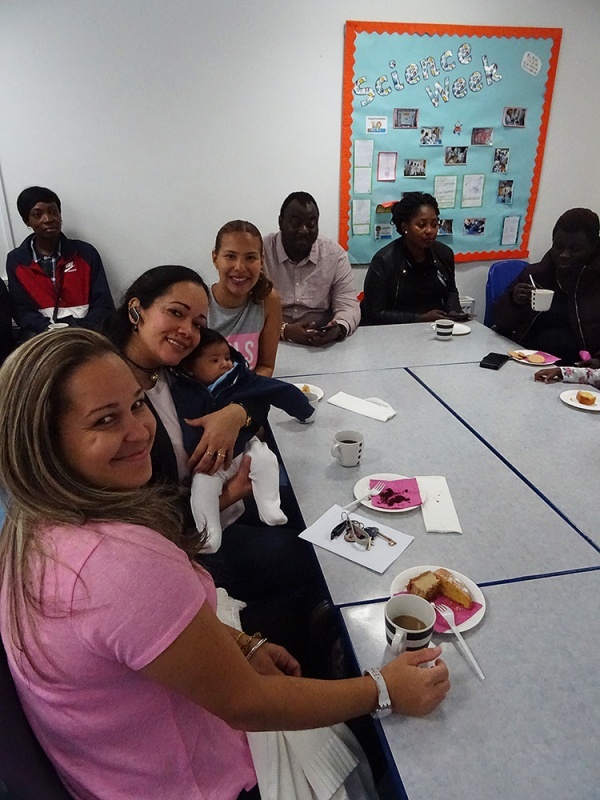 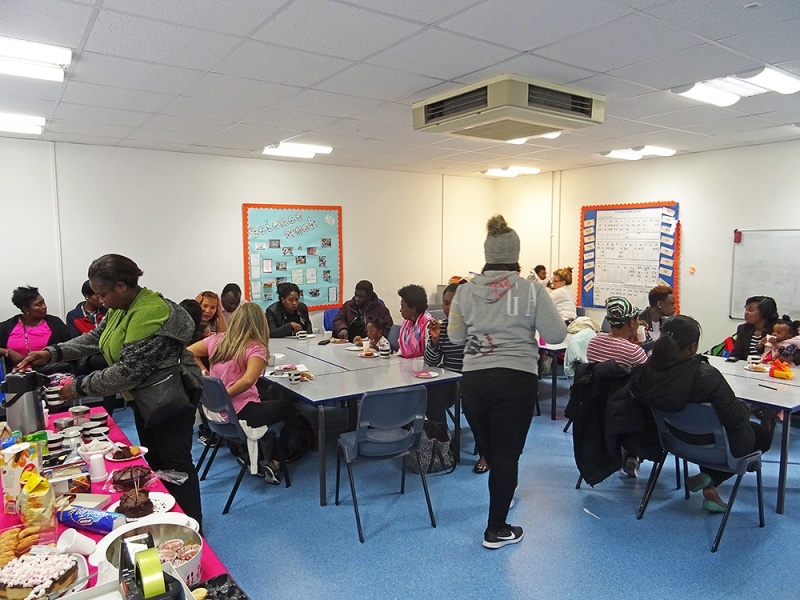 The celebration carried on with a well-attended parent’s well-being coffee morning where we spoke about the importance of looking after yourself. 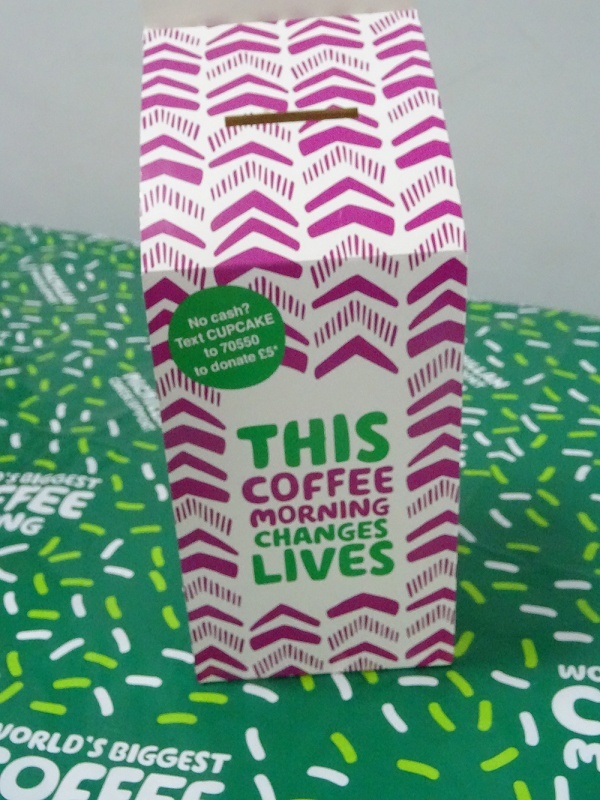 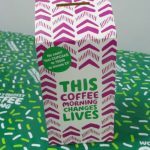 We know that This Coffee Morning Changed Lives!